Trinity Perspectives is a sales training and consulting company, specialising in Win Loss Analysis. In order to understand the constantly shifting landscape of B2B sales and remain relevant to your target market, we realised that one mechanism above all others was key: The ability to gather specific, measurable and timely feedback from your clients and prospective clients, as the primary gauge of your sales effectiveness. We’ve spent years developing our Win Loss Program to remove the guesswork and expose the truth behind why you win or lose key deals. Uncovering the truth is just the first step of course. Once we’ve worked out the why, we actively work with you to deliver concrete change and improvement across your sales processes and people, so you can win more deals in the future. Our philosophy is simple, we help you open the door to more business and close more deals. Established in 2011, Trinity is a sales training and consulting company specialising in Win Loss Analysis. We focus on medium to large B2B companies across many industries, but have specific domain expertise around the technology, telecommunications and professional services sectors. Our entire focus is on delivering value for you, and in return helping you deliver value to the customers you serve. We challenge the status quo and in doing so, we challenge you to really listen to your customers and act on the insights they provide. We remove the guesswork in the sales cycle and empower you with confidence, knowledge and a clear plan of action. Our passion extends beyond our business to changing the negative perceptions of the B2B sales industry and helping sales be seen as a great career path for future professionals. The name Trinity Perspectives pays testament to the Irish roots of its founder, Cian McLoughlin. Cian moved to Australia from his native Ireland in 1998. For almost 20 years, he held senior management roles in a number of the largest global IT providers including SAP Australia and Cognos. Cian’s expertise spans all aspects of the sales lifecycle from strategic sales execution, sales training and enablement, channel and alliances management, to Win Loss programs. 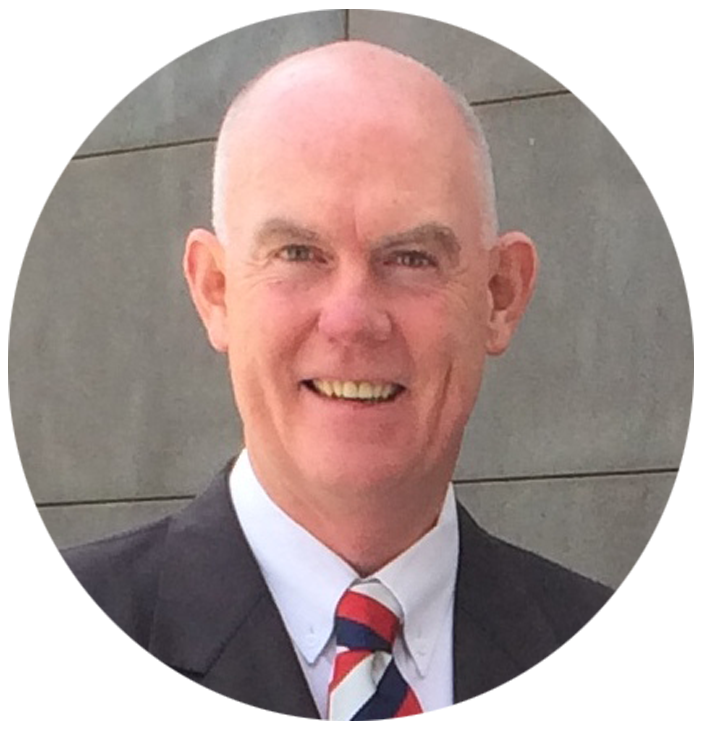 Author of the Amazon bestseller Rebirth of a Salesman (voted one of the Top 50 Sales Books in the world for the past 3 years), Cian is a regular sales and marketing commentator in the mainstream media. His monthly sales blog was selected as one of the Top 50 Sales Blogs in the world for the fourth year running by Top Sales World magazine and he is also a regular columnist with Smallville.com.au. Cian is passionate about changing the perception of the sales industry, exploding some of the negative stereotypes that exist, and providing his clients with proven tools and strategies to prosecute opportunities effectively and with integrity and authenticity. David has spent almost 25 years in the world of B2B technology sales and marketing, including senior roles at SAS, Cognos and IBM. 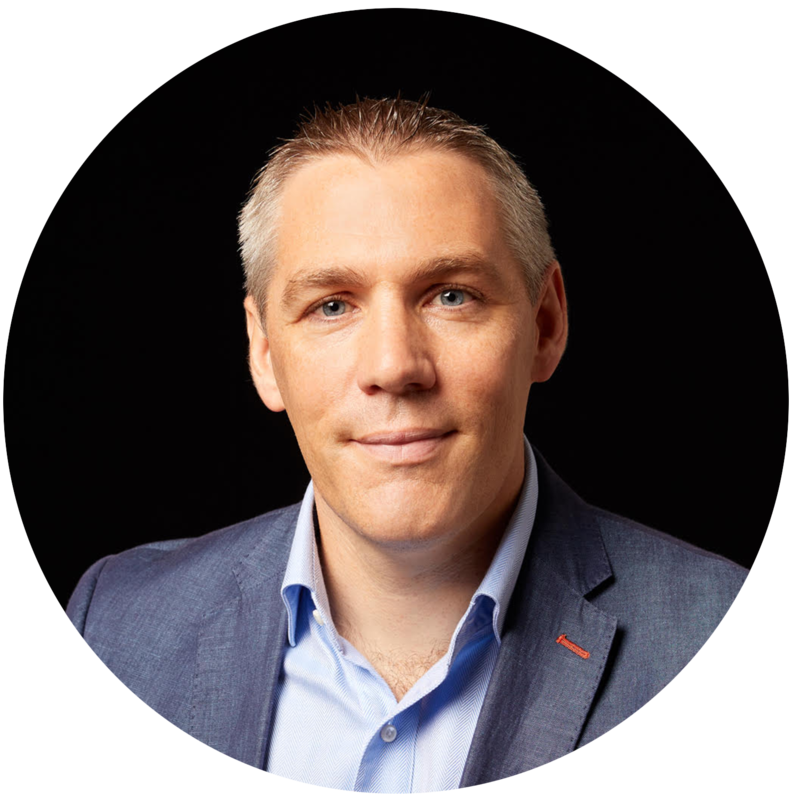 David’s expertise covers all aspects of sales and marketing in addition to an in-depth understanding of data warehousing, business intelligence, analytics and performance management technology. David’s role at Trinity includes conducting Win Loss Analysis interviews with end-customers, and developing Key Findings and Recommendation reports from the customer insights he extracts. David also works closely with Trinity clients to help implement change in their sales processes and close the customer feedback loop. 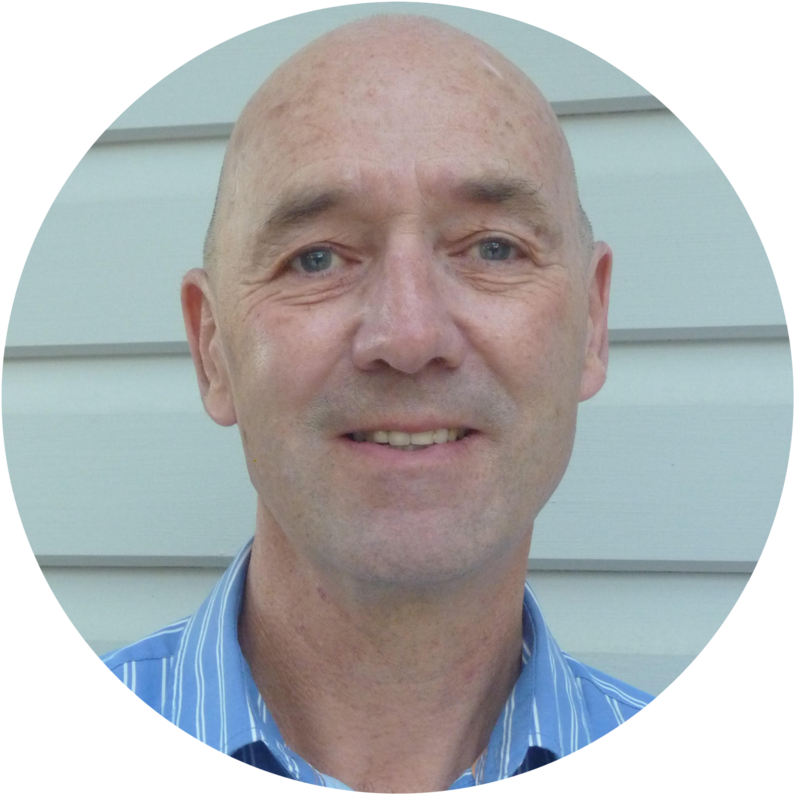 Nick has worked in the IT industry for over 30 years in sales, pre-sales and partner enablement roles. Most of this time was spent with SAP and some of its leading partner companies in the UK, Australia and the Asia Pacific region. He has extensive experience working with SAP partners to support and develop their sales activities through program delivery and mentoring. Nick’s depth of experience means he is perfectly suited to his role running client workshops and training activities across the Asia Pacific region. Nick also works closely with Trinity clients to help implement change in their sales processes and close the customer feedback loop. 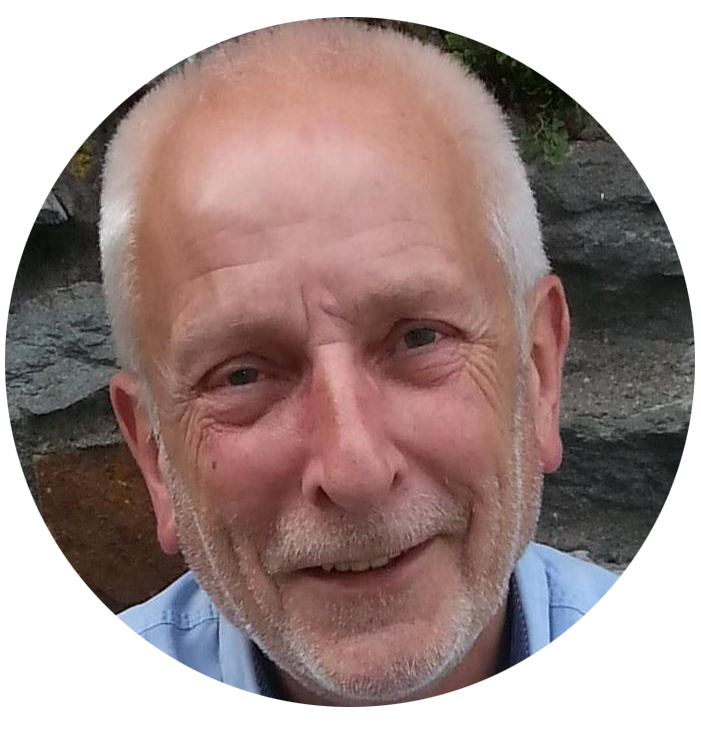 Michael is a senior executive with extensive business and commercial experience who has delivered measurable value to organisations through a broad range of skills. Strong business management, leadership and financial skills, coupled with a demonstrable record of high value strategic selling and business development both direct and via channels. Michael has built successful teams and partnerships. Michael’s role at Trinity includes conducting Win Loss Analysis interviews with end-customers, and developing Key Findings and Recommendation reports from the customer insights he extracts. Michael also works closely with Trinity clients to help implement change in their sales processes and close the customer feedback loop. 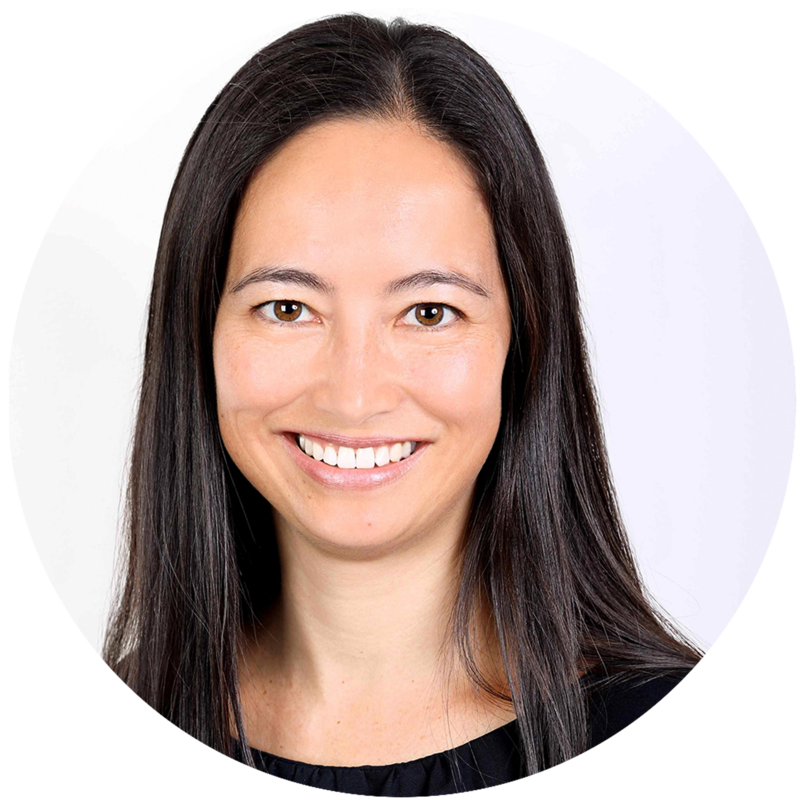 After a career spanning more than 15 years in Corporate Communications, Shelley joined Trinity from Macquarie Group in 2016. Shelley’s role includes responsibility for planning, developing and implementing Trinity’s brand, marketing and digital strategies in an online and offline capacity. Shelley is also heavily involved in creating consistent and repeatable processes and documentation across all aspects of the Trinity business, to ensure our clients receive the quality and consistency of service they have grown to expect when working with us. Our deep expertise and experience in B2B sales, combined with our innate understanding of the decision making process, allows us to quickly define your challenge – and develop a pragmatic plan of attack. Understanding how and why your customers make buying decisions is the key to unlocking value in every deal. We have a proven Win Loss Analysis methodology, with quantitative and qualitative questions built and refined over 6 years. We are the only specialist Win Loss Analysis firm in Australia. We’re proud to have a successful track record with many technology and telecommunications companies across the Asia Pacific region. Our founding team works on every deal. We bring our depth of knowledge, and breadth of experience to every client program that we deliver.